Through Universe, Barnes & Noble, and Amazon. Triangle of Three lives intertwined through time, with True Historical names and facts and places. This book is not for the faint of heart.……Both soft and collectible hardbound. 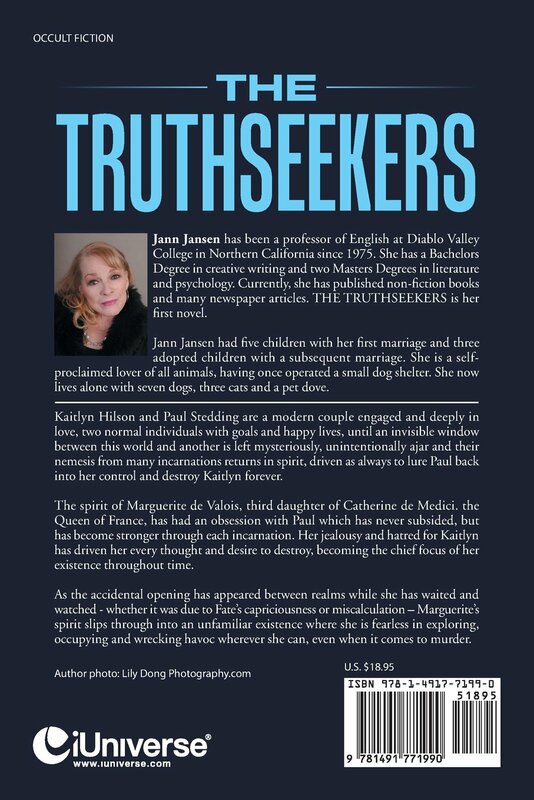 “Kaitlyn Hilson and Paul Stedding are a modern couple engaged and deeply in love, two normal individuals with goals and happy lives, until an invisible window between this world and another is left mysteriously, unintentionally ajar and their nemesis …The spirit of Marguerite de Valois, third daughter of Catherine de Medici. the Queen of France…has had an obsession with Paul which has never subsided, but has become stronger through each incarnation. Her jealousy and hatred for Kaitlyn…. Soft cover above. Hardcover (Collectable) is also available. If sent to Author in prepaid return envelope- she will autograph. 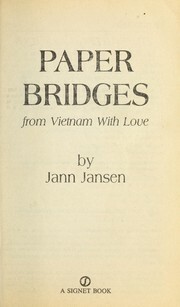 Paper bridges : from Vietnam with love /​ by Jann Jansen. Published New York, N.Y., U.S.A. : Signet, c1991. Physical Description 270 p. ; 18 cm. Vietnam War, 1961-1975 — Refugees. Refugees — United States — Biography. Refugees — Vietnam — Biography. 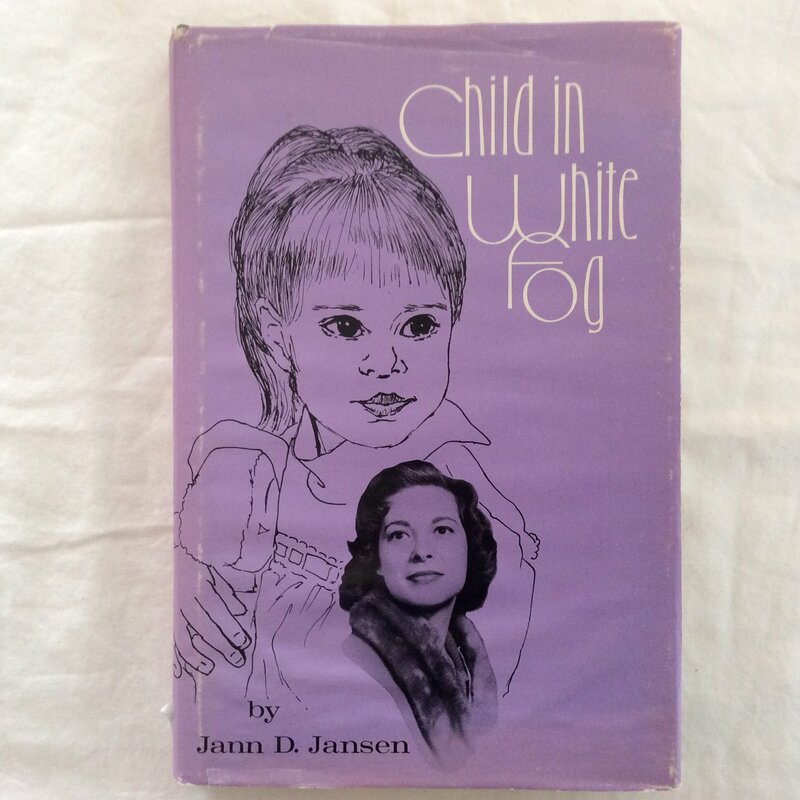 “Jann was a teacher of mine in the early 90’s and this book is amazing. I was glued to it. I laughed and cried. It was one of the few books that I could not put down. I had to know what happened. Publisher: Vantage Press; First edition.